TSA x TREELINE x MINT SHRED Week! 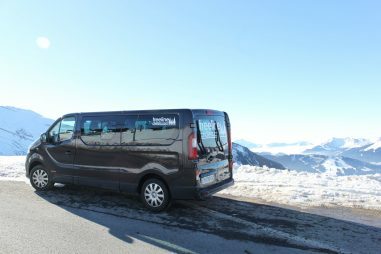 Geneva airport is just over an hours drive from Morzine and we can organise airport transfers at unbeatable prices. Once you have your flights booked for your winter holiday with us, enter your flight information onto your booking form (or pop us an email) and we’ll take care of everything from there. 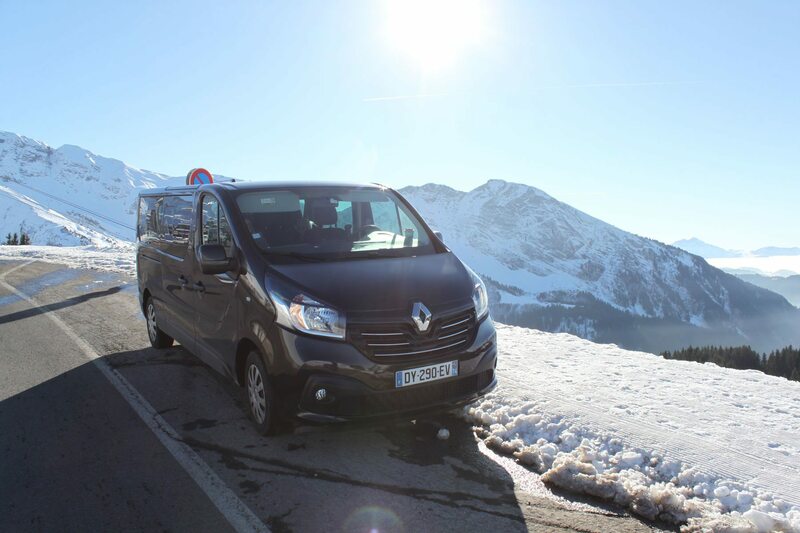 We can arrange transfers for any arrival or departure times during the winter season, as long as we know in advance! 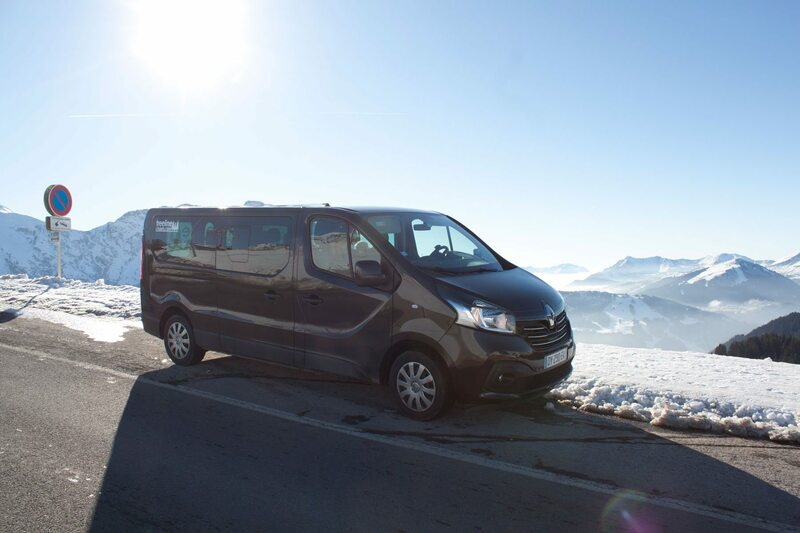 On arrival at Geneva airport, a driver will be waiting to collect you in the arrivals area ready to transport you to Morzine for a very warm welcome in our chalets. Feel free to contact us anytime for a direct quote for your airport transfers, we always make sure we get the best deal for our guests! Morzine is approximately 950km from London, and it takes around 12 hours to drive door to door! Once in France it is only around an 8 hour drive too. 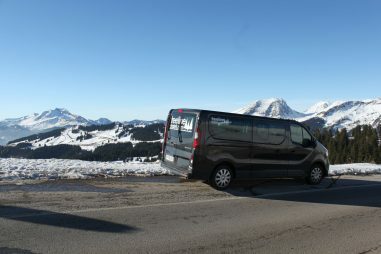 The nearest motorway exit is Cluses (A40), 35 km from Morzine. If you require directions feel free to drop us an email beforehand or call us at any point on the journey, we know the road well! We recommend winter tyres are fitted and that you carry snow chains in your vehicle at all times. 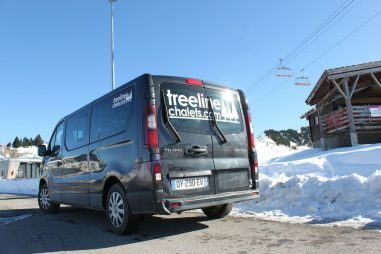 All of our chalets have parking available too!